Highgrove Retirement Village in Albany - North Shore - Auckland. Highgrove Retirement Village and Patrick Ferry Hospital are the brainchild of the late Patrick Ferry and his wife Gerrie, Highgrove is a family affair where the driving ethos is family first. 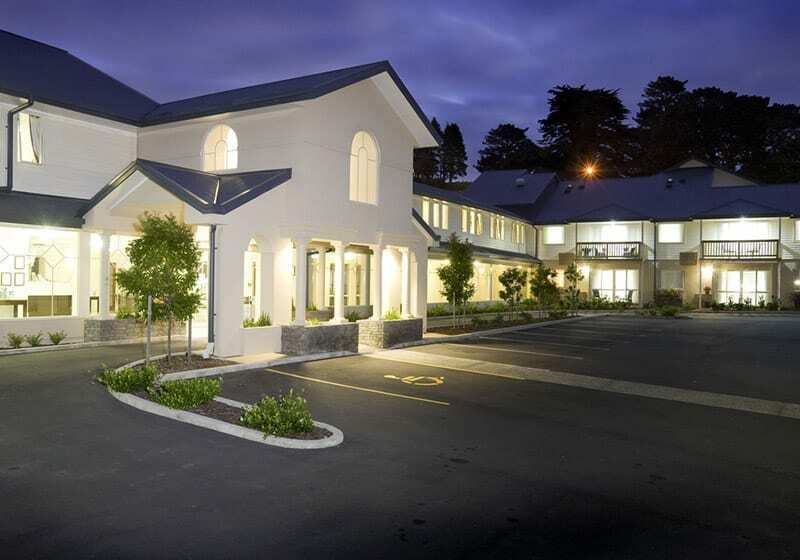 Highgrove is a proudly family operated Retirement Village based in Albany, Auckland. Not only are we a family run village, we consider all our residents to be members of our family too. As such, everything we do is centred on providing the best place to live – there are no compromises when it comes to how residents are cared for and treated by our team. Highgrove was established in 2008 and is the Ferry family’s second village and aged care facility. Patrick and Gerrie Ferry built their first village, Greenview Park Retirement Village and Terence Kennedy House, in 1997 in Oratia, Waitakere. Gerrie, a current Director and a former Nurse herself, knew exactly what she wanted to achieve. Collaboration with close family friend, renowned British Architect Terence Kennedy, produced a village which delivers the aesthetic, style and function envisioned, and turned Gerrie and Patrick’s Highgrove dream into reality. Unfortunately Patrick did not live to see their vision completed, passing away unexpectedly midway through the construction of the hospital in 2007. During this difficult time for the family, daughter Khim (who was already part of the management team) took on overseeing the construction project achieving completion of the hospital in 2008. Now the Managing Director, Khim and Gerrie were joined by brother and son Patrick (Jnr) as Operations Manager in 2012. The Highgrove village concept replicates the Greenview Park Retirement Village and Terence Kennedy House concept – provide first class facilities to enable residents to continue to live life their way. Backed by outstanding personal service and, most importantly, personal care; we provide an enviable lifestyle. Today, Highgrove stands as a testament to Patrick and Gerrie’s vision. 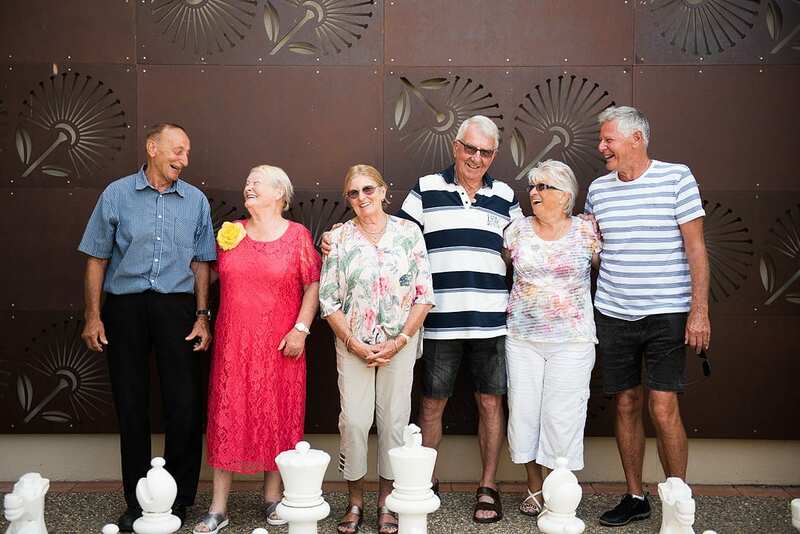 A family friendly, boutique village consisting of 50 apartments side by side with Patrick Ferry Hospital, a 74 bed aged care facility – all with a reputation for outstanding living. 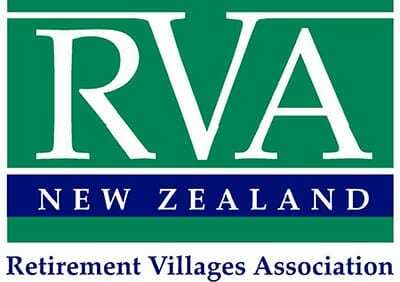 We are proud to be a member of the New Zealand Aged Care Association (NZACA) and the Retirement Village Association. Thanks Patrick Ferry House, we’re so lucky to have picked you! "Thanks for the consideration and dedication you show towards my Dad. His profession was one of ‘caring’ for people less fortunate, so it is nice to know he is now on the receiving end. Keep up the good work." "Thank you for the good care you have given Mike over the last week. I appreciate the attention you give him which gives me the opportunity to recharge my batteries." "Thank you for your warm & welcoming manner in welcoming Gordon. When he passed by your desk & the assistance and support you offered us in managing Helens care. Our experience at Patrick Ferry House was appreciated and first class."